We love working with clients that have a strong vision. 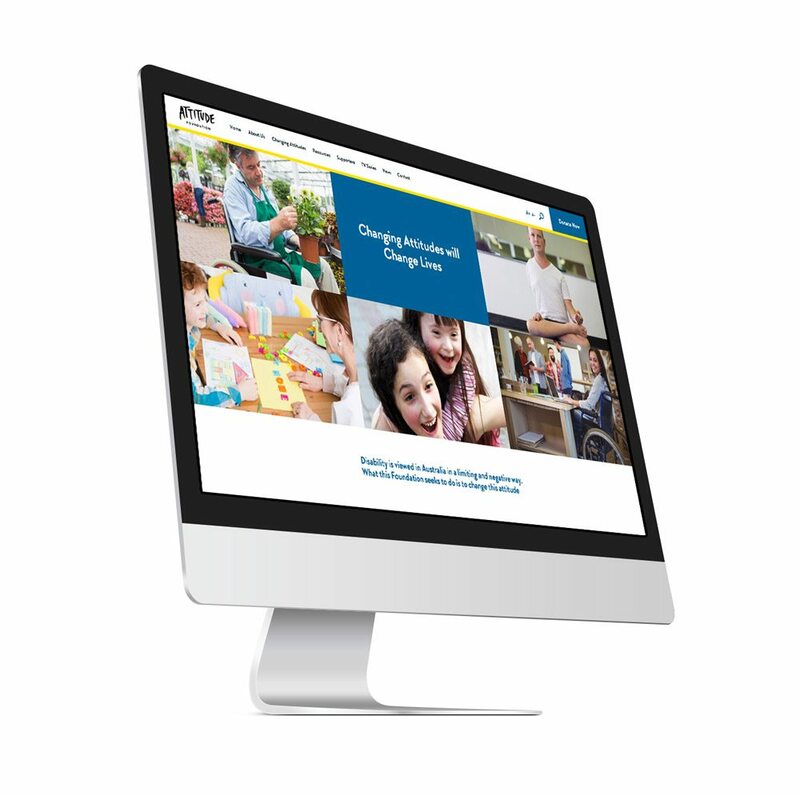 The Attitude Foundation worked closely with us to design and develop their new WordPress website. The Attitude Foundation is a charity for changing mainstream attitudes to disability. Using WordPress we helped The Attitude Foundation build a site that provides the ability to help educate the community in all matters regarding disability within mainstream media.